Winter gardens can be grown outdoors in mild climate areas and in “hoop houses” in cold areas. Hoop houses are inexpensive portable greenhouse systems (please see Resources). Gardening practices such as mulching are useful when planting vegetables in January and February. Mulching plants keep the soil temperature warm. Vegetable seeds planted in colder weather take longer to germinate. Green peas are frost tolerant and hardy. Plant them 2 inches deep with 2 inches between plants. Peas come to harvest in 60 to 90 days, depending on the variety. ‘Pioneer Shell Pea’ has six to nine peas per pod and comes to maturity in 55 days. ‘Oregon Giant Snow Pea’ is grown for its edible pod and comes to maturity in 70 days. Radishes are easily grown year-round and can be eaten in as little as 21 days from planting time. Radishes are especially rewarding in children’s gardens because they are colorful and quick to harvest. ‘Cherry Belle’ is the most well-known variety and an All-American Selection seed. They are very tolerant of poor soil. Plant radish seed in full sun or partial shade and water frequently. ‘French Breakfast’ radish are scarlet on the top two-thirds and white around the bottom. They’re classified as an heirloom hardy annual. All chard varieties are hardy through frost and can be harvested one leaf at a time throughout the growing season. Chard is very disease resistant and has few harmful pest problems. ‘Golden Chard’ has yellow stalks and bright mid-green leaves. It can be planted easily in January and February for an April or May harvest. Seeds germinate in 6 to 10 days. ‘Fordhook Giant Chard’ is the standard variety with dark green savoyed leaves. Both leafy and head lettuce can be planted in January and February. 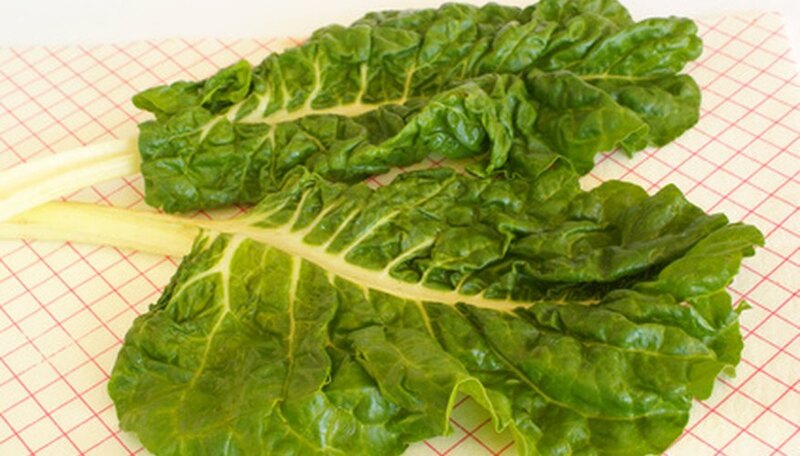 ‘Bacarole’ lettuce is a romaine type with hardy upright leaves that can be harvested one at a time from early growth. ‘Batavia Laura Crisphead Lettuce’ is an unusual variety with wavy green leaves that form a head in the middle. Lettuce is planted at a depth of ½ to ¼ inch deep and comes to maturity in 45 to 60 days typically. Spinach is also a mainstay of the winter garden. 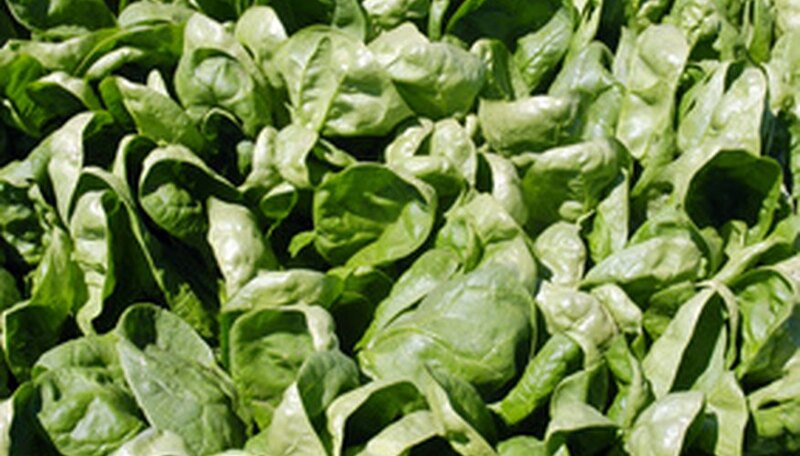 “Bloomsdale” was introduced in 1925 and is the most well known spinach variety. Plant spinach in full sun to part shade in soil amended with organic compost. Seeds germinate in 6 to 10 days. How Tall Does a Mustard Plant Grow?